Neft (which means 'oil' in Russian) is anything but a boring corporate website about new oil drills. 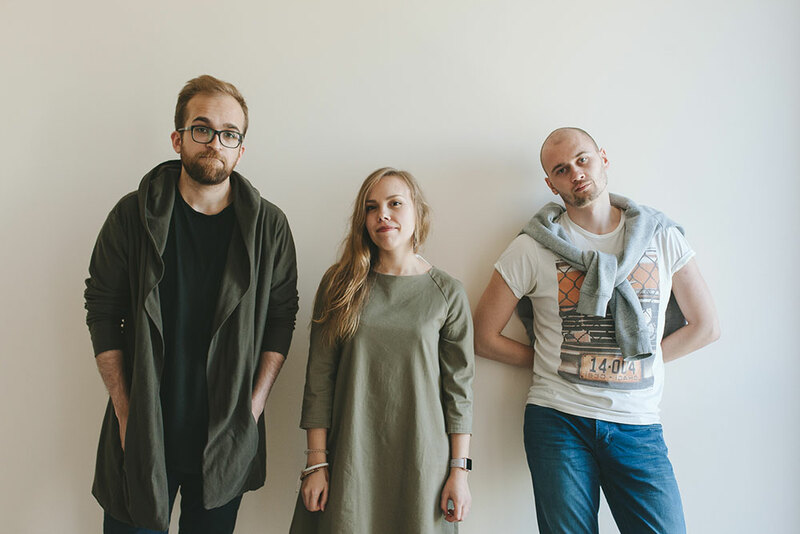 Launched by two aspiring journalists Fyodor Kornakov and Masha Naumova the website covers hyperlocal news and creative events keeping Tyumen's insiders upto date. The website has many successful crowdfunding campaigns to its name, which only goes to show how a local journalism project can be both professional and sustainable.